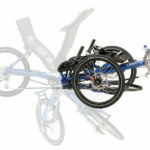 View cart “Azub TRICon 20” has been added to your cart. 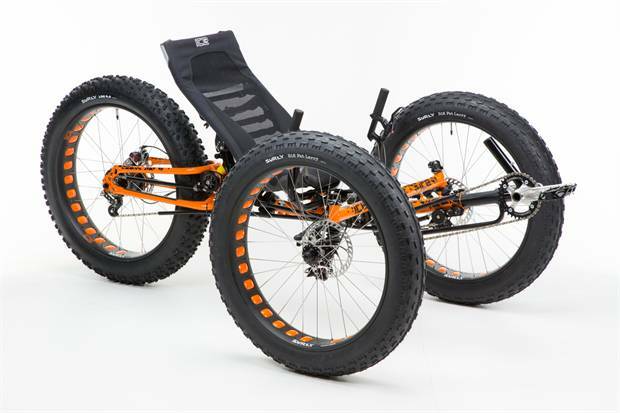 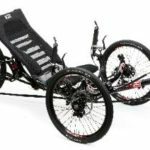 The ICE Full Fat FS evolved from an ICE custom-made trike, which was ridden across Antarctica to the South Pole in December 2013. 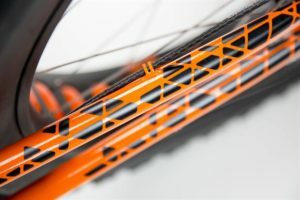 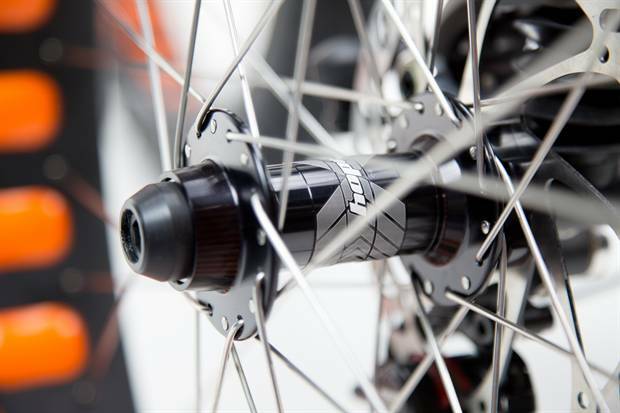 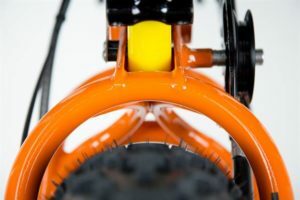 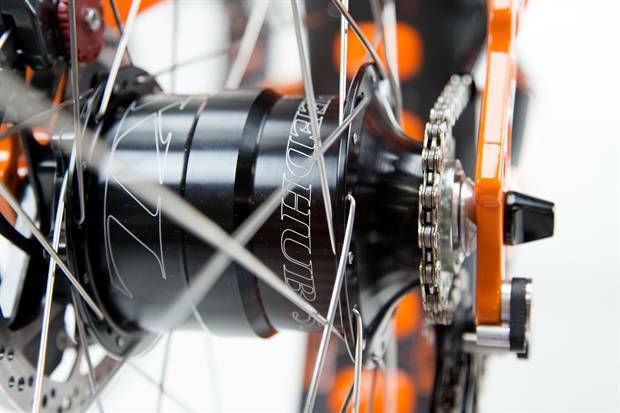 Elements of the original, like the heat-treated 4130 chromoly frame and oversized rims and tyres have been combined with components suited to tackle a range of off-road conditions. 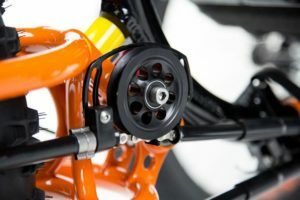 On this version they include a Rohloff XL 14-speed gear hub, Tektro hydraulic disc brakes, and suspension front and rear. The C.F.T. 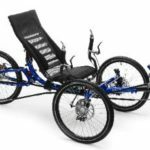 hinge allows the trike to be folded for easier transportation to the trail. 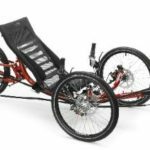 The ICE Full Fat is an expedition-tough trike, for wherever you want to ride. 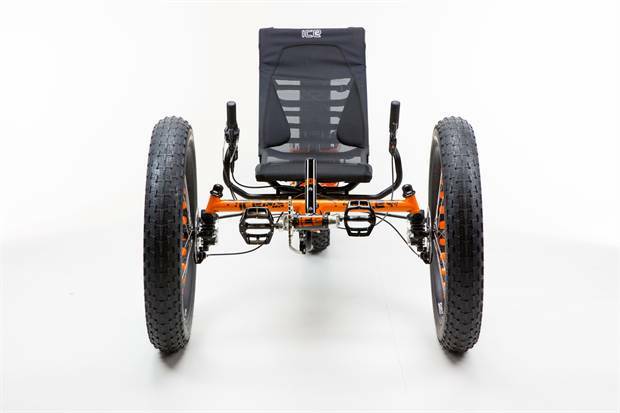 True to its custom-build roots, each ICE Full Fat trike will be made to order at the ICE factory in England. 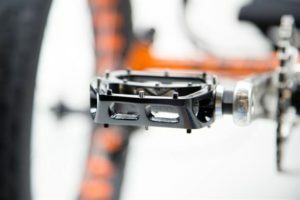 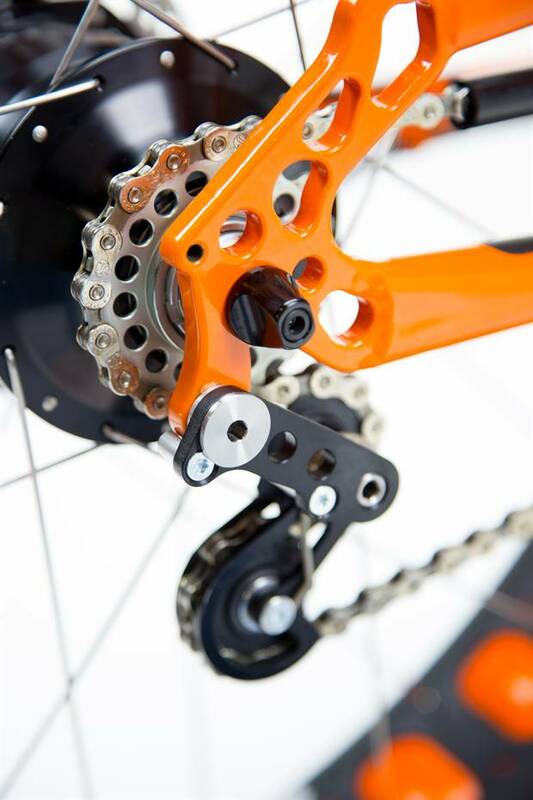 This gives enthusiasts the option to customize parts and components, ensuring the Most Unexceptional combination for their riding style.